Home Press Release MGO Wins a Listing on Bitfinex! After a tight and highly competitive voting round on Ethfinex, the MGO token has finished in the top three and is now listed on Bitfinex! All this would never be possible if it was not for the sincere support and dedication of its loyal community. 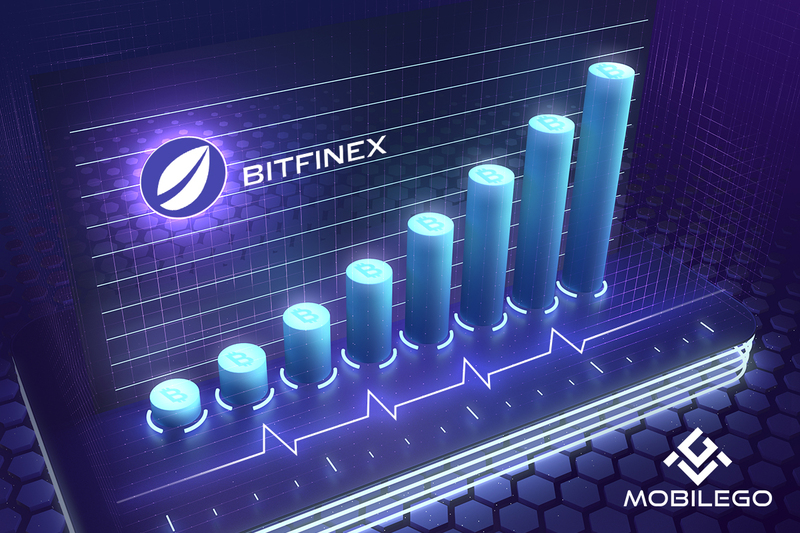 Founded in 2012, Bitfinex is one of the most popular and reputable digital asset trading platforms in the crypto world. Tokens can be listed on Bitfinex by going through a voting process on a special platform called Ethfinex and ending up in the top 3 ranking. Ethfinex has been launched with the express purpose of hosting such voting, and uses special Ethfinex Voting Tokens empowering their owners to support their favorite candidates. The community decides which tokens will be listed. Thanks to the support of MGO token holders, it has managed to climb to the top three and is now listed on both exchanges, Bitfinex and Ethfinex! Let us elaborate on why this is extremely beneficial for the investors. 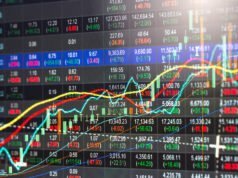 First, the listing on such a reputable exchange gives a profound boost to MGO’s reputation. Not only it will make the token more popular, but it will also increase its trustworthiness and investment appeal for the current and would-be investors. Second, it will attract new traders, which in its turn will raise the token’s trading volume, contributing to its liquidity. Third, ending up in the top three ranking and winning the listing on BitFinex helps MGO earn much wider recognition in the crypto community, in addition to giving its supporters a sense of shared achievement. And at the end of the day, all the above will raise MGO’s market value, fueling its global competitiveness and success. Most credit for this listing goes to the active MGO community. This is a milestone for MGO, which has set a goal to become a truly global token transcending national borders and making games available to everyone. 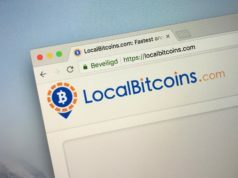 And getting listed on such reputable exchanges as Bitfinex and Ethfinex will definitely make a valuable contribution to that goal, attracting new traders and promoting the token worldwide.